You have lost your loved one. Whether you knew it was coming or not, the days following your loss will be difficult. You may go through the first few days in shock and sadness. The planning and execution of their end-of-life wishes give your mind something to focus on, and having family around makes you feel somewhat comforted. Then, everyone returns to their homes. Family members and friends have jobs, school, and other obligations which must be attended to. You probably feel alone with your memories. You find yourself with time to reflect, and the grieving process begins in earnest. You are not alone. You may not have the company of your loved one, but we want to assure you that you are not going to go through this by yourself. We would like to pass on some information regarding local groups that can support you and walk you through the next weeks, months, and years of your life. 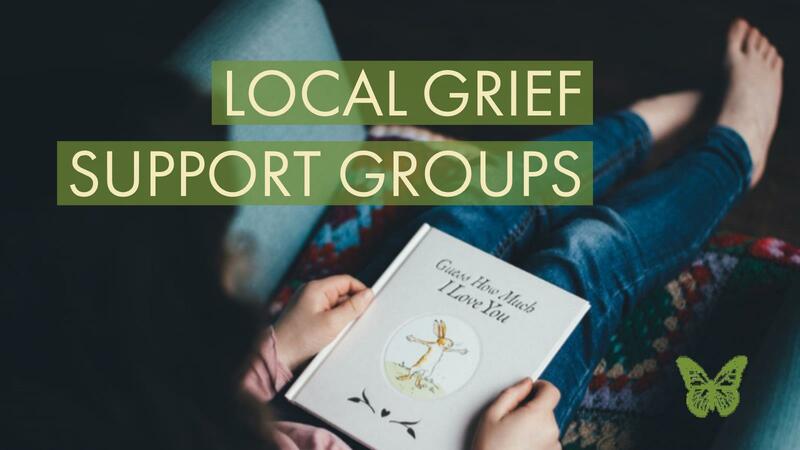 GRIEF SHARE SUPPORT GROUPS. These seminars are 13 weeks long, and will help you work through some of the aspects of your new life. Each video session is an encapsulated learning session, and you can go through them in the order you wish. Our meetings work around the videos, and have a trained facilitator. You may also do them at home if you miss one and want to catch up. OUR MOBILE LOCATION is at the Ascension Funeral Home on 1016 HILLCREST ROAD, MOBILE, AL. We meet every Tuesday from 1 pm to 2:30 pm. OUR SARALAND LOCATION hosts Widowed Persons Services meeting on Tuesday at 10 am. This group meets at the SARALAND CIVIC CENTER. THE SUPPORT GROUP: The group itself is considered a lifeline for many. You can share your emotions with someone else who truly understands and can relate. THE VIDEO: With 13 topics, each video will deal with one aspect of the process. With titles like “Challenges of Grief”, “Guilt and Anger”, “Complicating Factors” and “Stuck”, you will receive information which will help you remember your loved one while moving forward in a healthy way. THE WORKBOOK: Full of thought-provoking study and journaling which relates to and reinforces the weekly topics covered in your support group. Many times, your family and friends are there for you. They may not know what you need, and you might not know how to ask. This leaves them frustrated and you isolated. Our groups bypass this lack of communication by already knowing what the needs will be, and stepping up to provide them to you. If you would like to speak to a person, ask questions, or reserve your seat at our meetings, please give Ascension a call today. Mary Yarber-Quinnelly is our Bereavement Specialist, and she is available to help you. She can be reached during business hours by calling 251-634-8055.